The Wexford Senior footballers lost out to Offaly in the opening round of the O’Byrne Cup and they’ll be looking to make amends as All-Ireland champions Dublin visit Enniscorthy on Sunday. Making amends doesn’t mean a victory though; it means performances by players hoping to place one foot in the door of the matchday team as Divison 3 of the National Football League looms nearer. 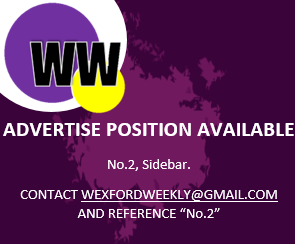 Last week against Offaly, Wexford manager Paul McLoughlin named an experimental side as the rebuild of Wexford football commenced. Like Wexford though, the Dubs’ will also be naming a development side, a third-choice team under interim manager Paul Clarke as they look for a 17-point-win to qualify for the semi-finals of the pre-season competition.